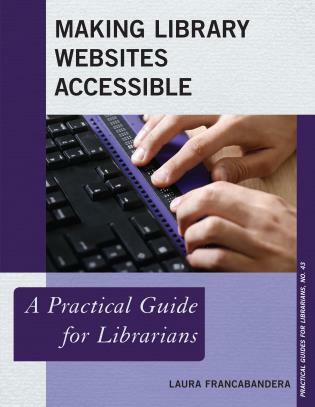 Web scale discovery tools index a vast number of resources in a wide variety formats and allow users to search for content in a physical collection, print and electronic journal collections, and other resources from a single search box. 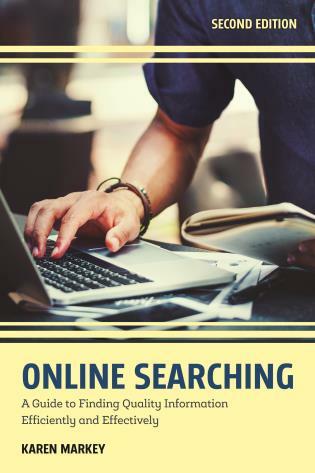 Search results are displayed in a manner similar to internet searches, in a relevance-ranked list with links to online content. 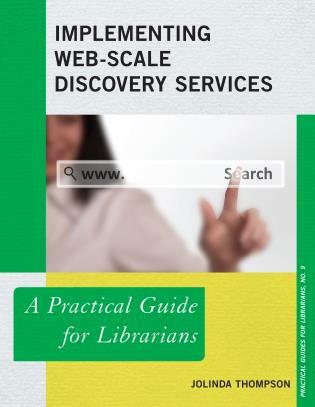 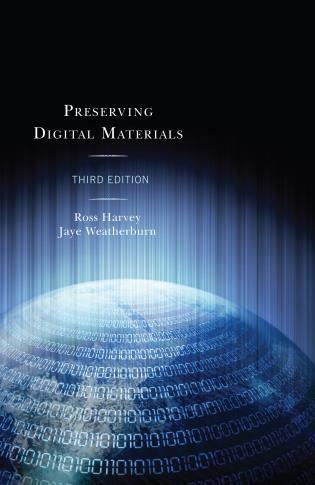 Implementing Web-Scale Discovery Services: A Practical Guide for Librarians is a one-stop source for librarians seeking to evaluate, purchase, and implement a web-scale discovery service. 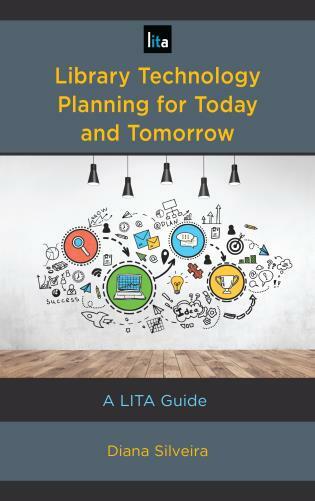 The book breaks down each phase of the project into decision points and action plans which will help move the project forward in an orderly and focused manner. 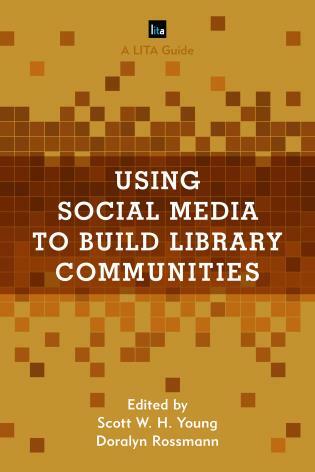 and optimize customization of the selected systems to meet local needs. 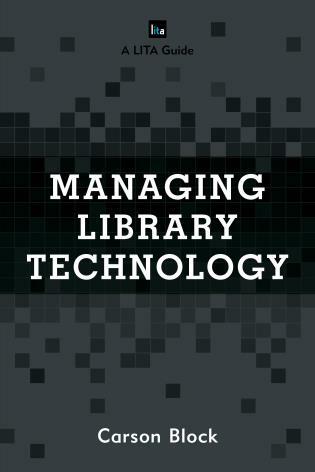 JoLinda Thompson is technical systems coordinator at Himmelfarb Health Sciences Library and has over fifteen years of experience as a library systems professional. 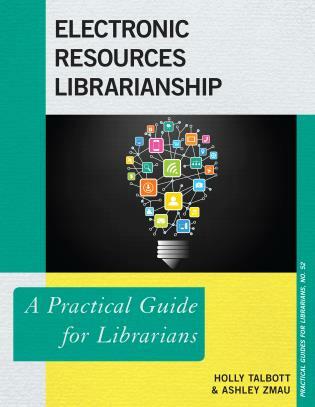 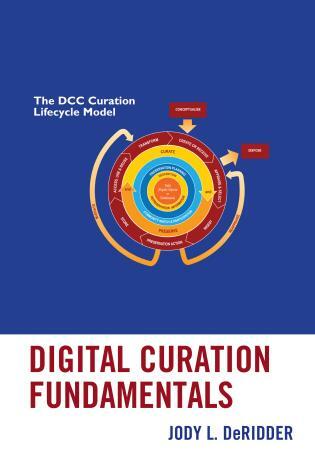 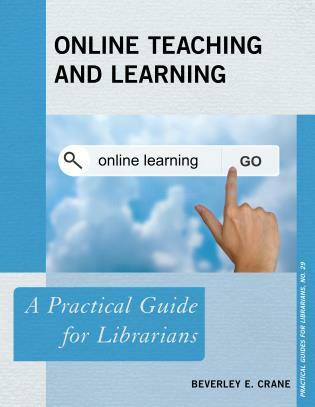 Thompson provides a 'how to do it' manual for librarians on identifying, evaluating, selecting, configuring, customizing, implementing, and maintaining a web-scale discovery service that will provide access to a wide range of resources from one interface. 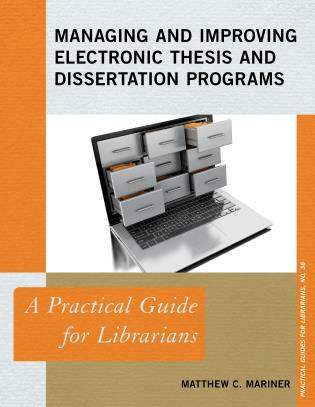 She begins by profiling the four commercial contenders in this arena: EBSCO Discovery Service, Ex Libris’ Primo, ProQuest’s Summon, and OCLC’s WorldCat Discovery Service; this comparative evaluation is an outstanding feature of the text and can serve as a springboard before contacting vendors. 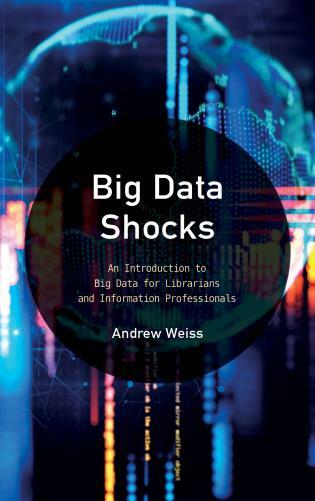 . . .The text will be useful to any library faced with the dilemma of deciding which system best suits its needs; fortunately the small universe and the step-by-step considerations of this text make that task somewhat easy. 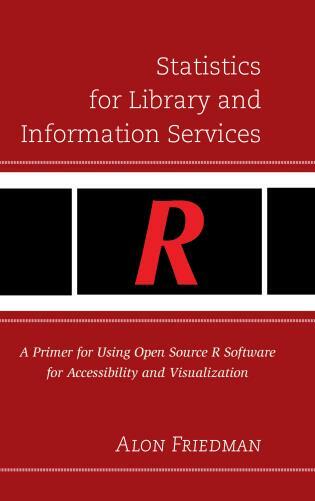 [T]his book...[is] a useful guide to implementing web-scale discovery services. 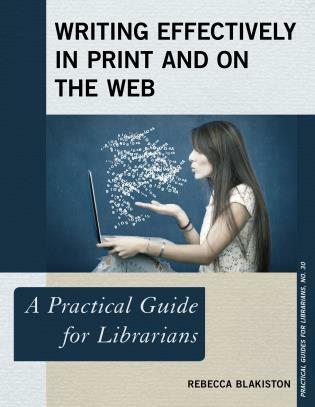 It is worth reading by any librarian thinking about purchasing such a service. 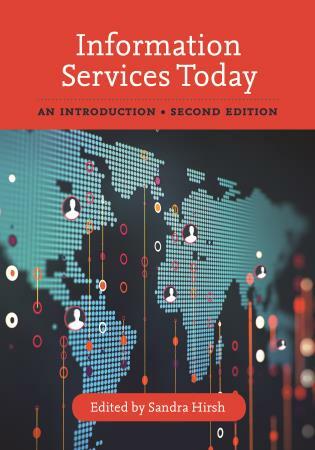 Implementing Web-Scale Discovery Services is a great overview of the concepts, current products, and what you need to know to get started. 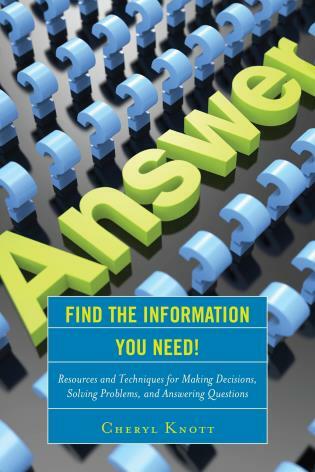 This book answers the question of "where do I start, and what do I need to know going in?" 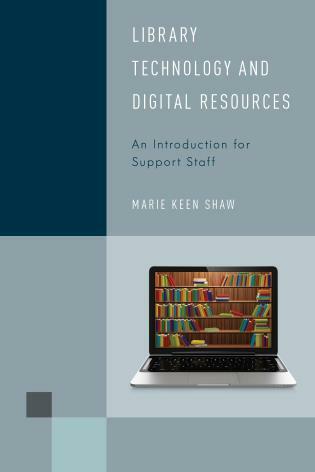 Implementing Web-Scale Discovery Services: A Practical Guide for Librarians guides librarians on configuring search boxes, integrating local content sources, and making full-text easily accessible. 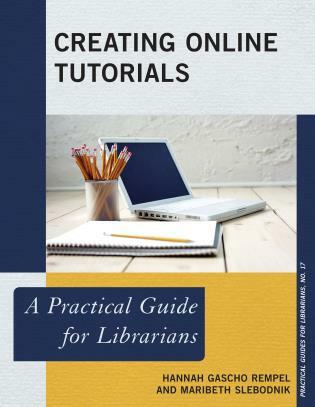 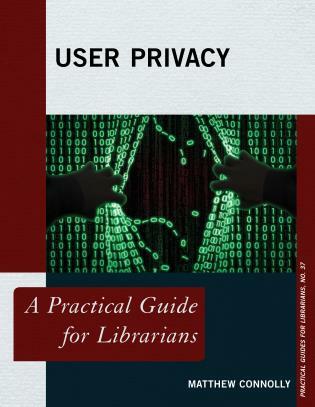 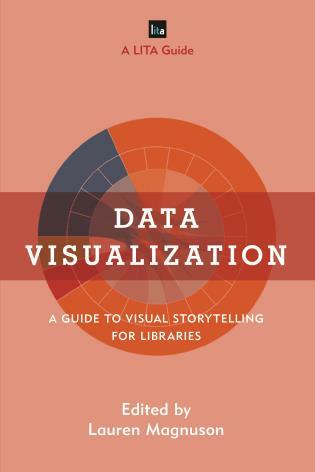 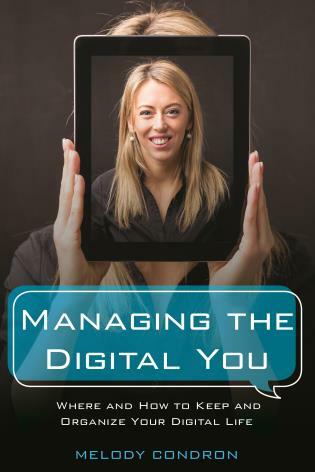 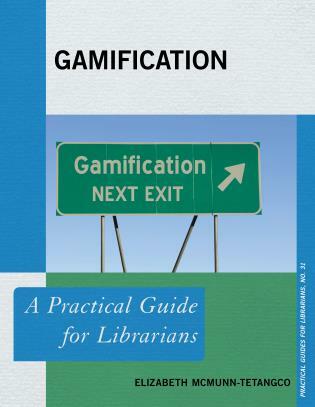 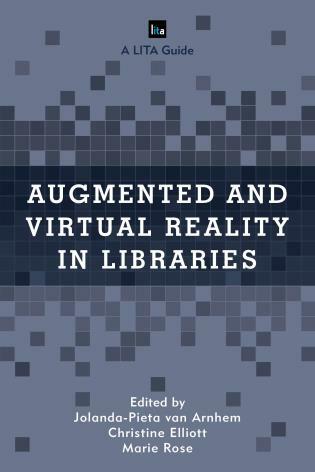 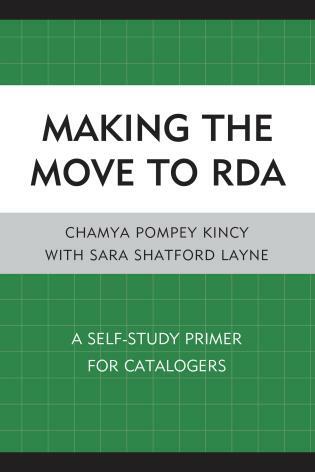 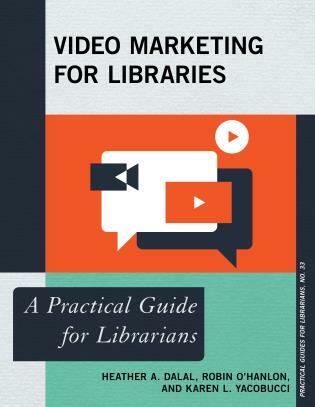 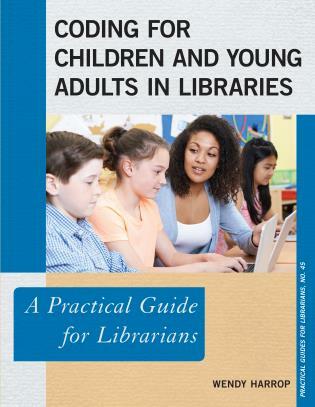 This text presents the information in check lists, decision trees, and quotes from early adopters, and includes information on how to customize these systems to meet each library’s specific needs.